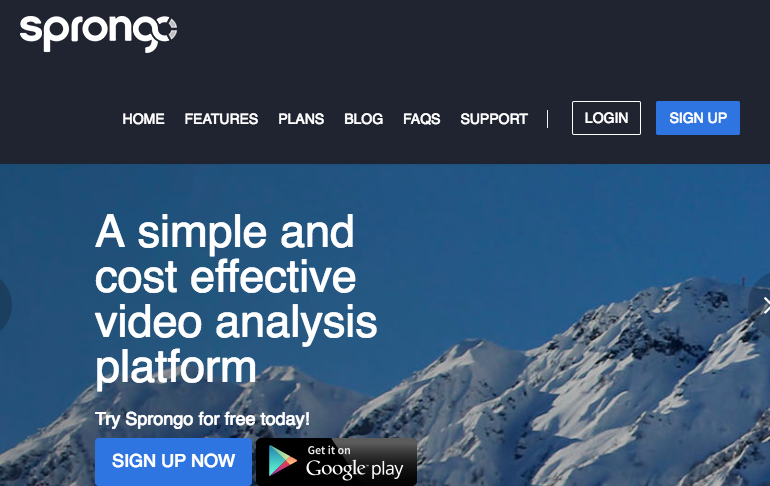 Sprongo Unveils Its New Website! 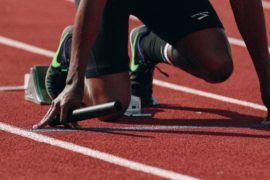 Sprongo’s plans have received a massive upgrade and makeover in the last month to be the best deal for athletes and teams available. 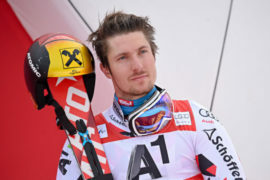 So, it seemed only fitting to re-do Sprongo’s website, www.sprongo.com, to keep with the updated theme. 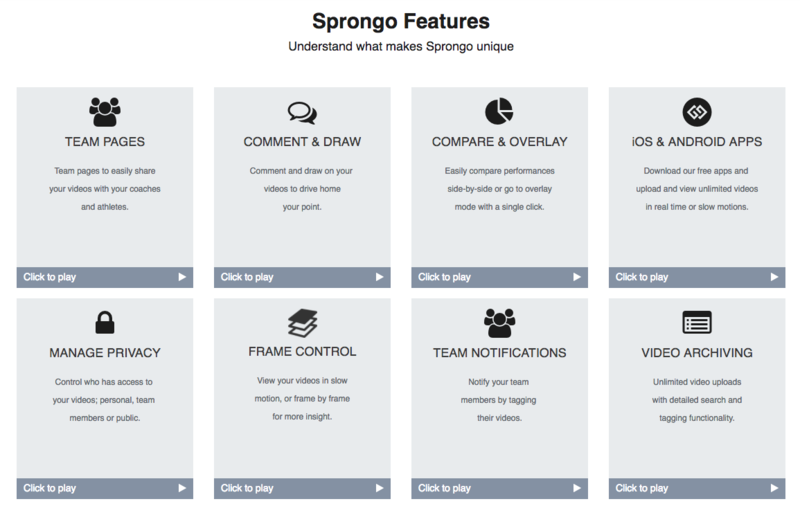 If you are a new user, or a past user looking to discover even more of Sprongo’s functionality, the Features page, www.sprongo.com/features, is full of helpful clips to show you all of Sprongo’s powerful features. Awesome instructional clips on how to overlay and compare videos side by side, how to draw and comment on videos, how to use the team notification settings, and more can be found here. But don’t you worry, your favourite part of the Sprongo website is not changing – because when something ain’t broken, don’t fix it. The Sprongo Blog, featuring weekly updates on everything from interviews with top international ski coaches like Kevin Jardine to all you need to know about Collegiate Rowing, will be keeping its look and archive! 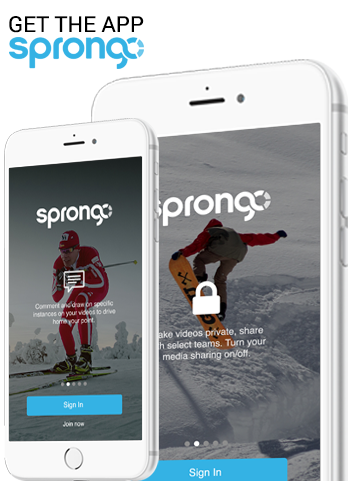 To find out more about the upgraded plans, head to www.sprongo.com/plans and use the calculator to figure out the most cost effective option for your team or lifestyle. 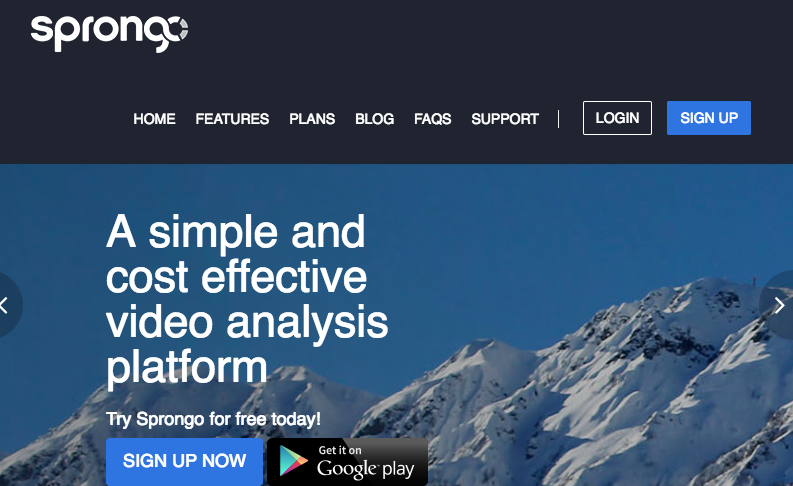 Sprongo is incredibly cost-effective as a cloud storage manager for large numbers of videos. Compared to storage-only services, Sprongo’s web services will save you money and hassle. Dropbox and similar services could be charging you up to ten times as much as Sprongo ($0.79-$5.00/user per month versus $9.99-$12.50/user per month for Dropbox). 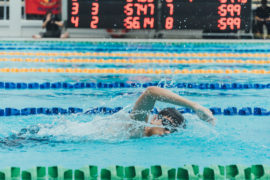 Combined with our analytical and search features that are specifically designed to ensure you can find anything quickly, we are easily the best option for athletic teams and individuals available. 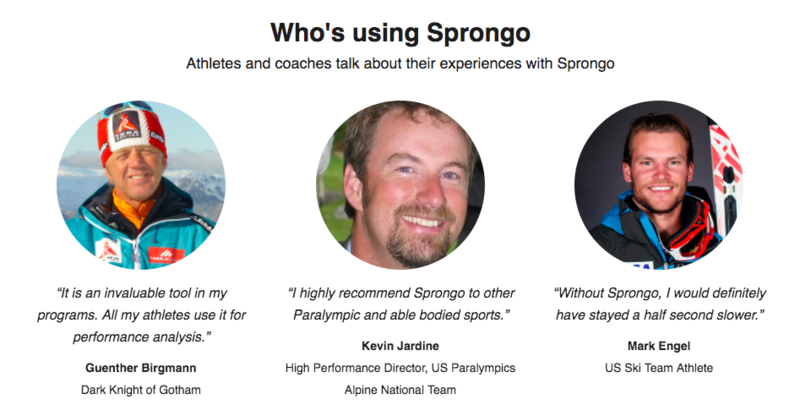 For more information, head to the new www.sprongo.com/faqs for helpful explanations to your questions.